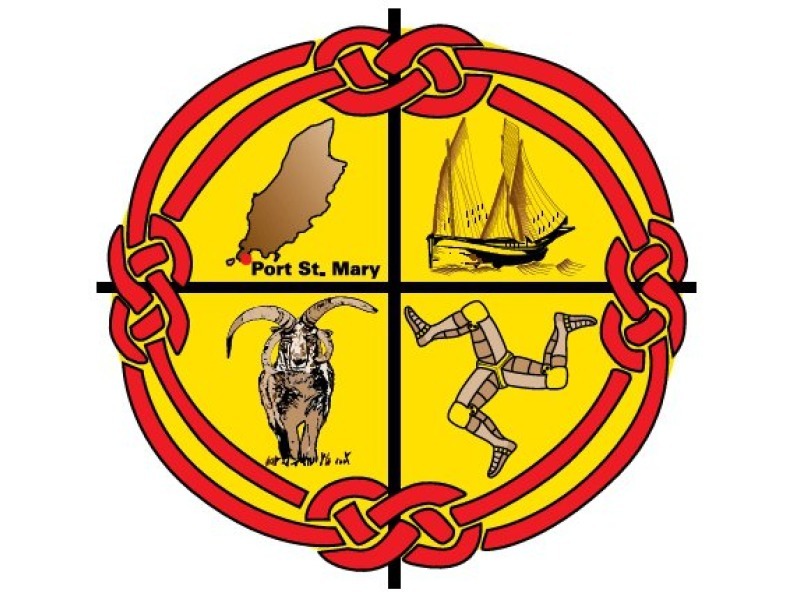 Three candidates have come forward for this month's Port St Mary Commissioners bye election. Jillian Margaret Hamilton, Norman McGregor Edwards and Karena Thewlis will contest the seat on August 24th. The board has a vacancy after Richard Ashcroft resigned from his role earlier this year. 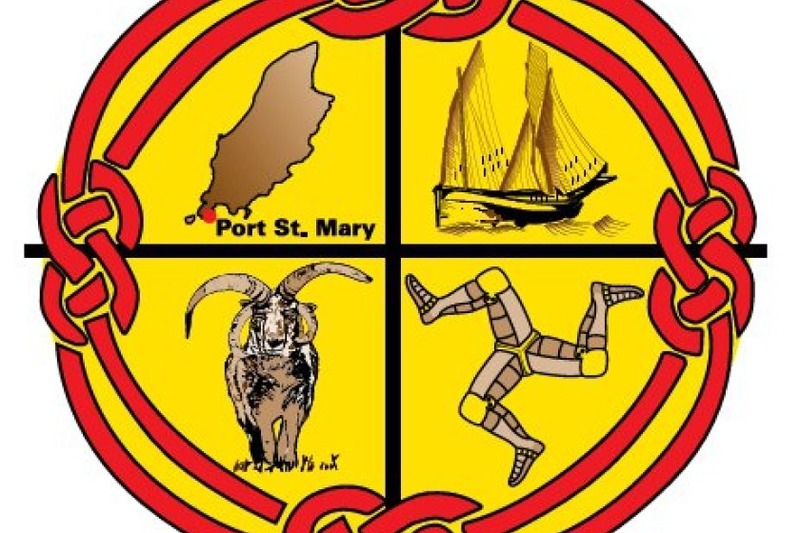 Those who are off Island for the election but still wish to vote can find details of how to register as an absent voter on the local authority's Facebook page.